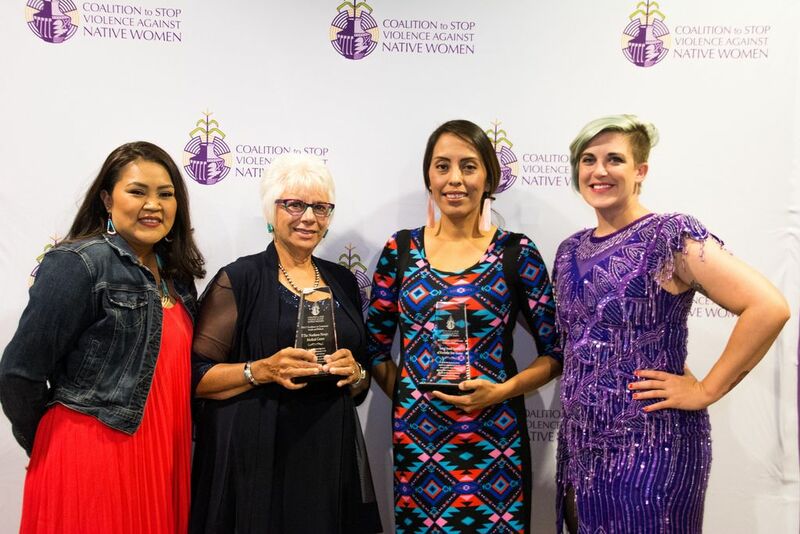 On our 20th anniversary the Coalition to Stop Violence Against Native Women created the Annual Awards Gala and Auction as a way to recognize those who have worked tirelessly in the domestic violence and sexual assault field and found ways to work through the endless jurisdictional, judicial and funding challenges. Honorees exemplify the meaning of courage, strength, and resilience. 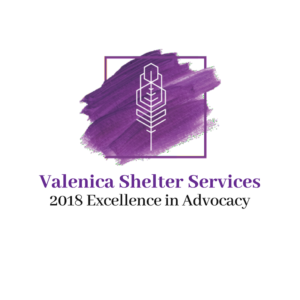 Often with limited resources, they are on the front lines every single day at all hours, responding to sexual assaults, domestic violence, and child abuse. 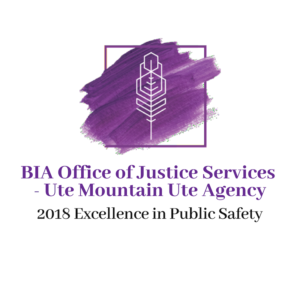 They are investigating the utmost, heartbreaking cases, and providing critical support services to survivors. 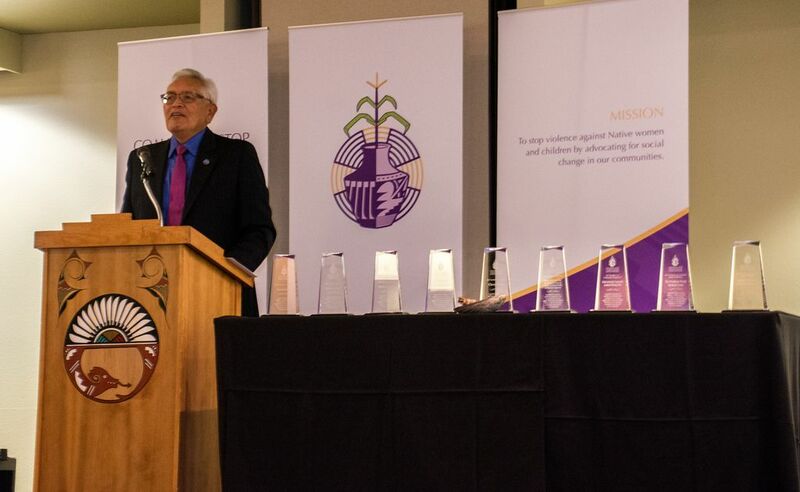 This community dinner is a space to celebrate them and show gratitude in hopes that it will inspire others to never give up when it comes to working towards ending violence in our communities. 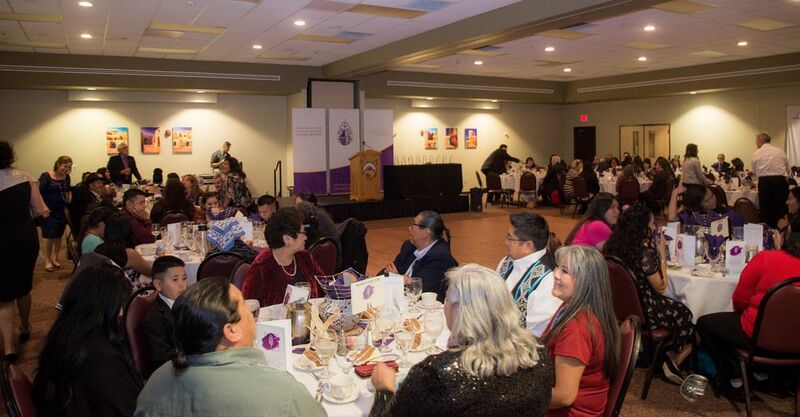 The 3rd Annual Awards Gala & Auction (2018). Click here for more information. 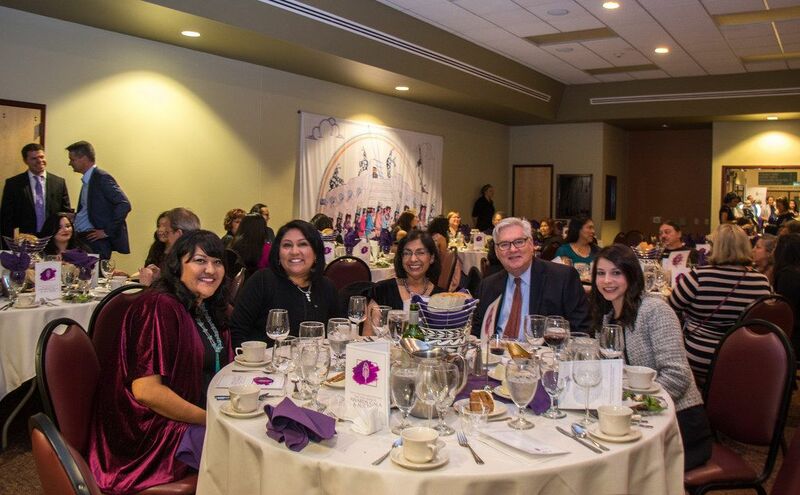 The 2nd Annual Awards Gala & Auction (2017). Click here for more information. 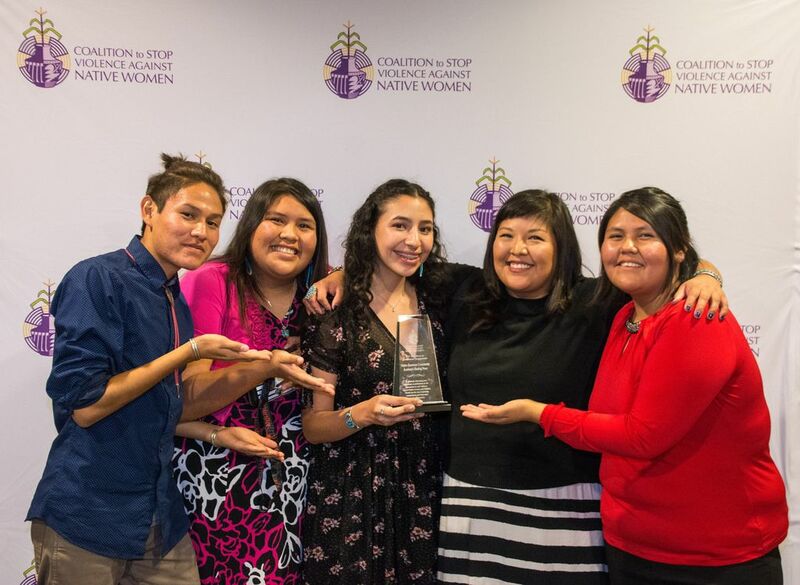 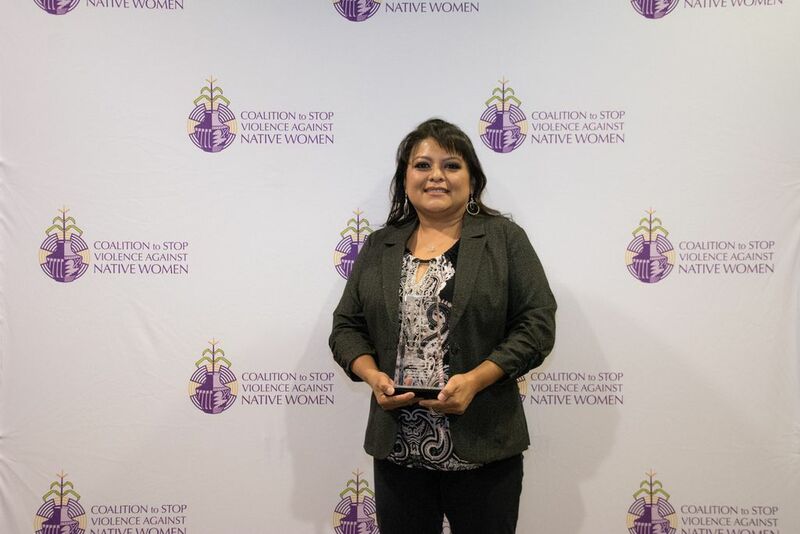 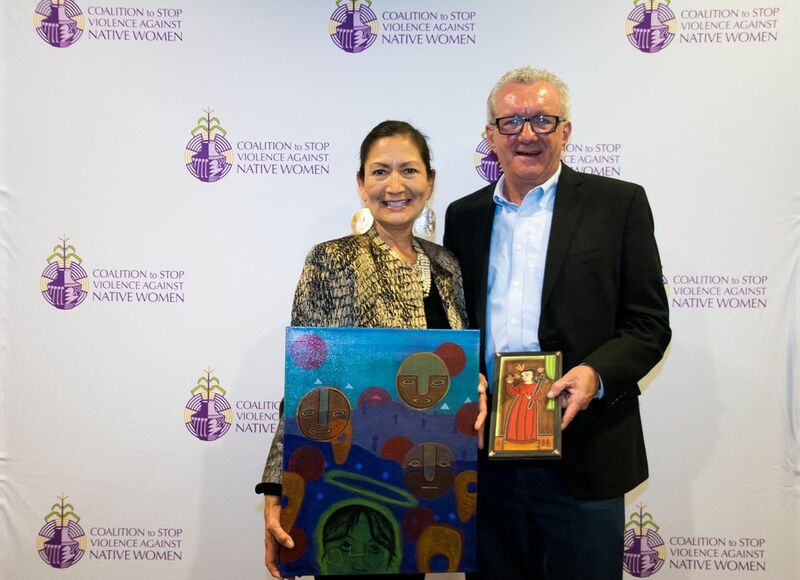 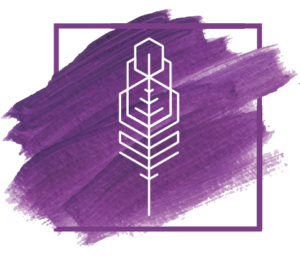 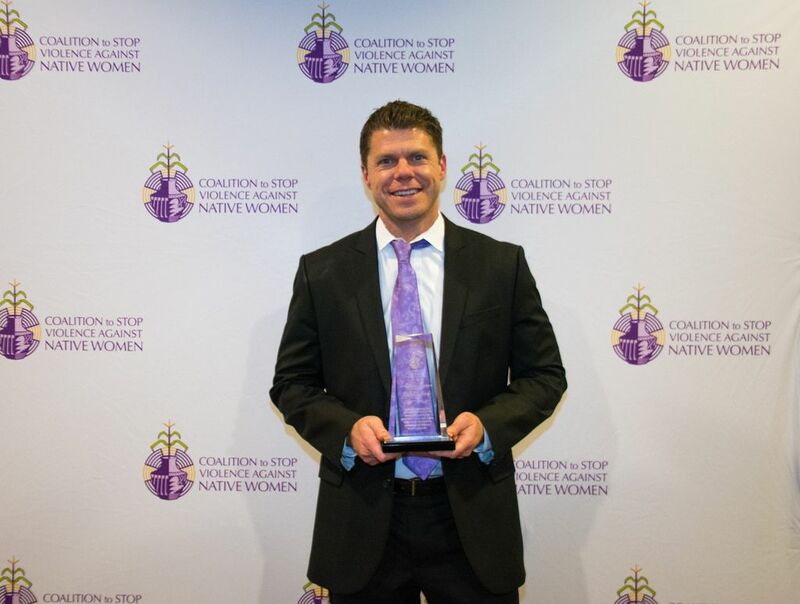 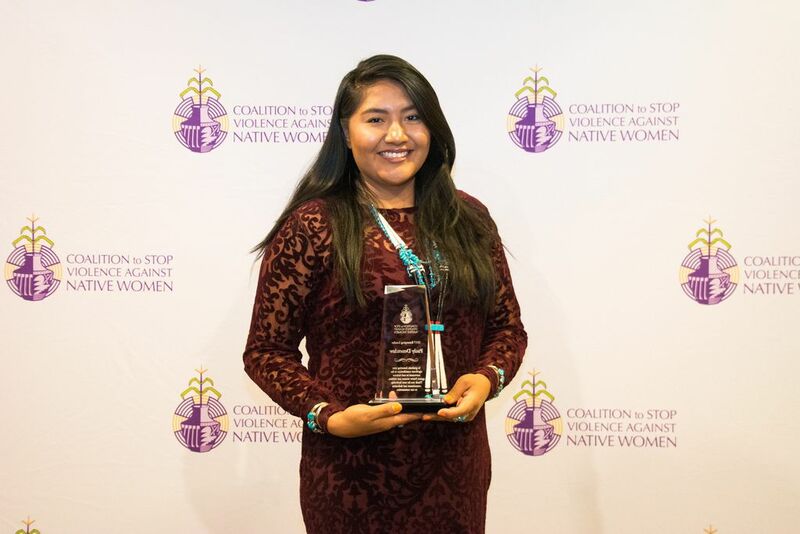 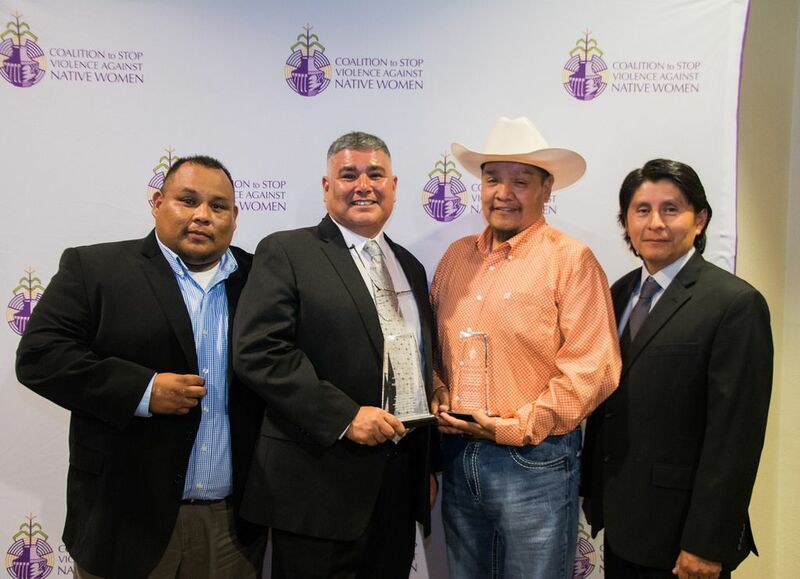 Join us in 2019 for our 4th Annual Awards Gala & Auction in honoring exemplary advocates, organizations and community members that have made significant contributions over the last year in the movement to end violence against Native women and children.